Our income is generated by the funds of two very ancient charities, the Guild and College Estates. Granted many properties in and around Stratford many centuries ago, some of the rental income generated by these Estates was used to fund welfare facilities. And that is much the same today. 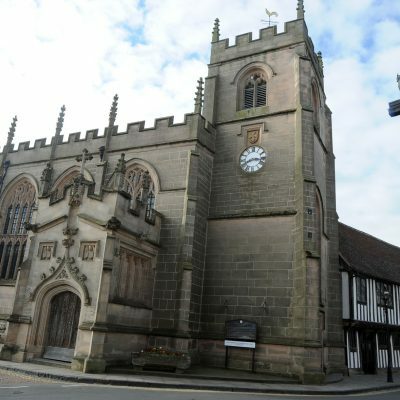 Stratford-upon-Avon Town Trust is corporate Trustee for the Guild and College Estates. Today, the Trust’s substantial portfolio is a mixture of investments and more than 100 properties in Stratford, including residential, commercial, retail and lands. The income these generate funds our grant-giving.